What made MAC famous? Its iconic matte lipsticks. For winter the va-va-vampy shade of darker than dark red is much loved. 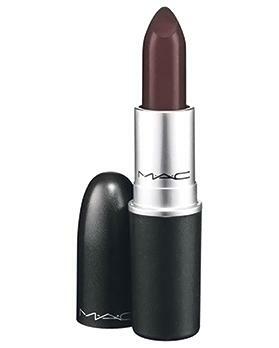 It stands out on the runway and simmers on the street with a perfectly matte finish that is seriously long-lasting. One can get their free application at MAC Cosmetics, Tigne Street, Sliema, at Zachary Street, Valletta or at Debenhams, The Point.